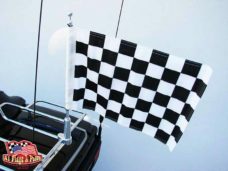 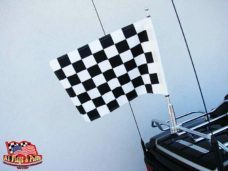 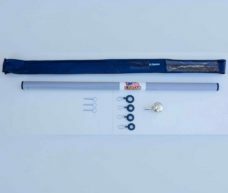 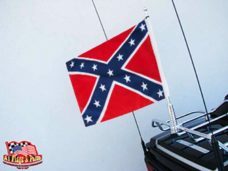 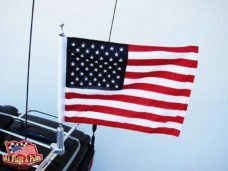 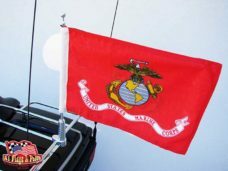 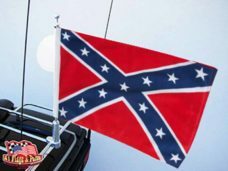 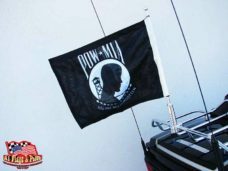 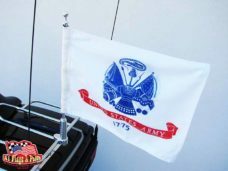 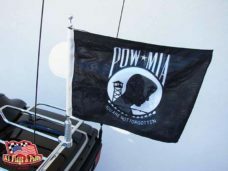 Motorcycle Flagpole Billet Aluminum with Air Force Flag 12″ x 15″ printed on both sides! 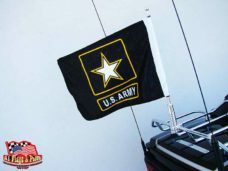 Fly the Air Force flag to show your support on the road for US Air Force! 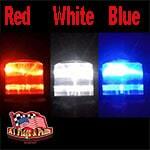 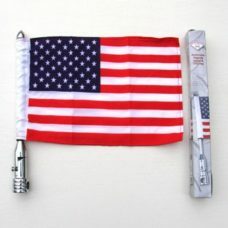 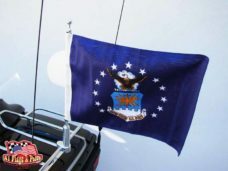 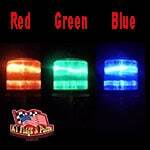 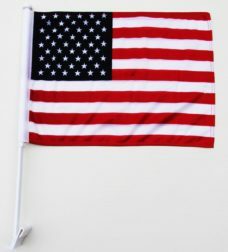 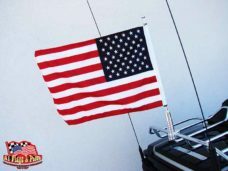 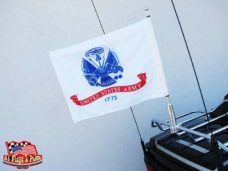 Support your troops and show your patriotism on the road with the US Air Force flag!! 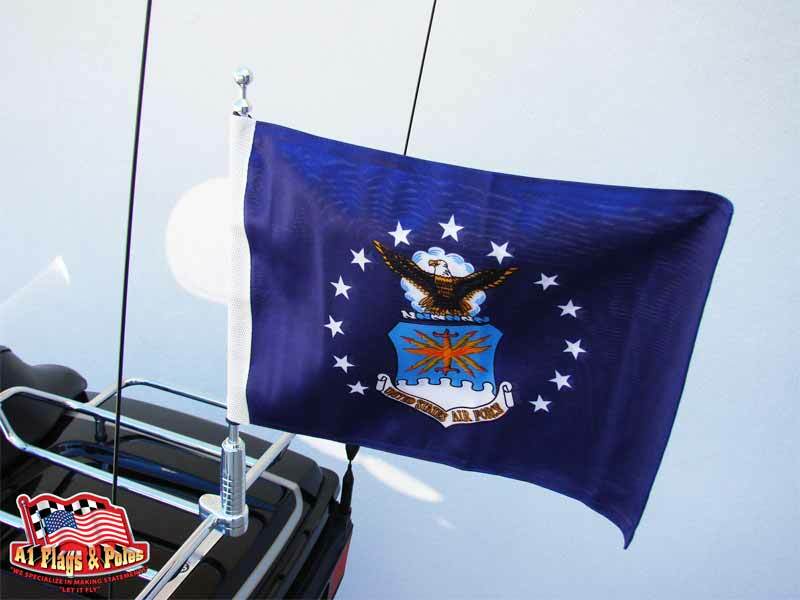 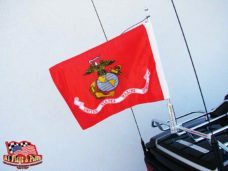 Show your support for our Air Force by flying the Air Force flag on our Motorcycle Flagpole. 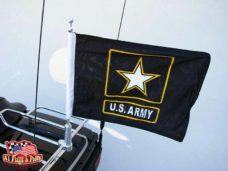 When not in use fold down the flagpole so your cover will fit.